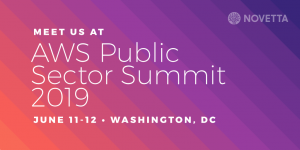 On June 11-12, 2019, global leaders from government, education, and nonprofit organizations will come together for the tenth annual AWS Public Sector Summit in Washington, DC. 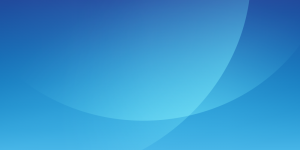 Learn how the cloud is accelerating innovation in public sector organizations of all types and sizes. With over 100 breakout sessions led by visionaries, experts, and peers, you’ll take home new strategies and tactics for shaping culture, building new skillsets, saving costs, and achieving your mission. 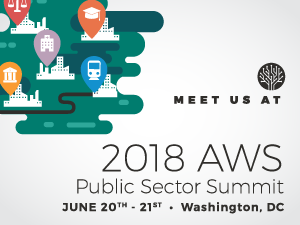 On June 20-21, 2018, global leaders from government, education, and nonprofit organizations will come together for the ninth annual AWS Public Sector Summit in Washington, DC. The move to the cloud is unlike any other technology shift in our lifetime. 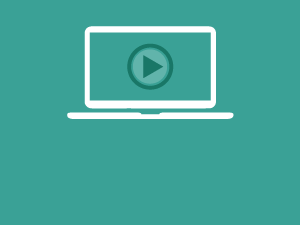 Don’t miss this opportunity to learn how to use the cloud for complex, innovative, and mission-critical projects. With over 100 breakout sessions led by visionaries, experts, and peers, you’ll take home new strategies and tactics for shaping culture, building new skillsets, saving costs, and achieving your mission.